She’s a marksman from Shreveport and her talents with a gun have earned her some high honors and a special ticket to college. “I have fun first of all. It’s just a good way to blow off steam, relax,” said Caroline Brakeville. “It teaches you a lot of responsibility. It’s not just about shooting a gun. It’s the principle. You have to have everything correct in what you do with your body, your set up, how you clean your rifle before you even get to the gun range,” Brakeville said. That attention to detail has taken Brakeville, a Captain Shreve High School graduating senior, a long way. In fact, it’s taken her all the way to a rare shooting scholarship for college this fall. This entry was posted in KTBS on May 9, 2018 by captains. 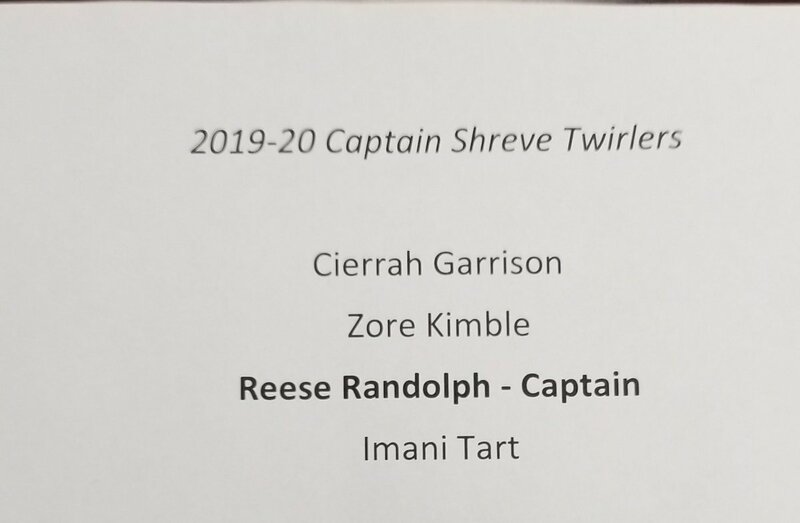 Heading into his senior season, Captain Shreve’s Demond Hill cared about one thing: playing on the Gators basketball team for one more season. That was until a health condition benched the 18-year-old. Unlike many who may look at the negatives of their situation, Demond decided to dwell on the positives. “It breaks my heart because I just want to play. I just love to play basketball,” explained Hill. “I try to put the football in his hand, he would throw that down and pick up the basketball. I said no, get the football, he would throw it down and get the basketball,” added Demond’s mother Brenda Hill. The game he was born to play was never easy. This entry was posted in KTBS on February 17, 2018 by captains. 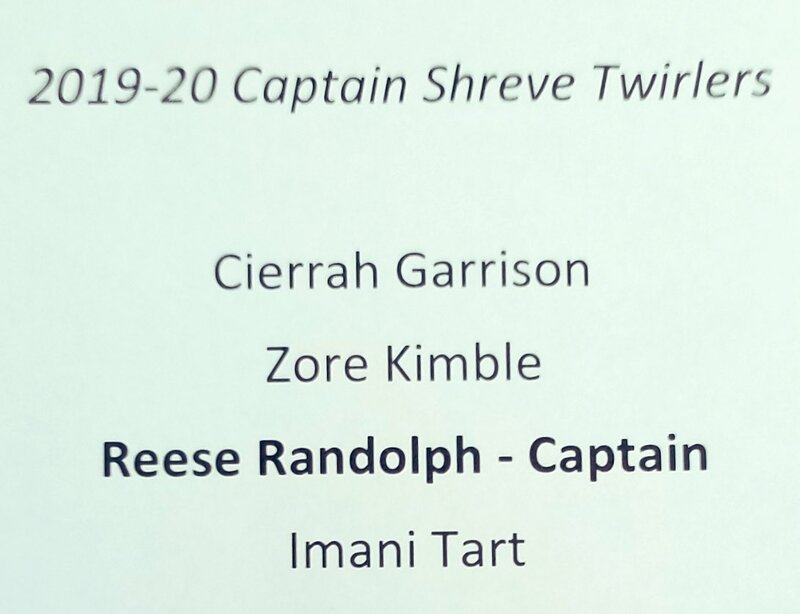 Captain Shreve is one of the few unbeaten teams left at the high school level in the ArkLaTex. A big reason why the Gators sit at 3-0 is the play of running back James Ivory III. The senior has a few triple digit rushing performances under his belt this season and plans to add to his yardage total Friday against visiting Westgate. Ivory’s star power at the school was on display earlier this month when he was selected to be principal for a day following a great game against Woodlawn and head coach Bryant Sepulvado said that’s a sign school administrators back what the football team is all about. This entry was posted in KTBS on September 21, 2017 by captains.